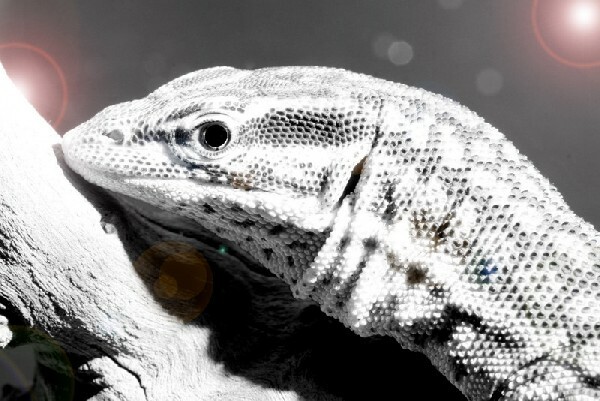 I'm pretty sure photoshop was used on this Ackie in our Herp Photo of the day, uploaded by kingsnake.com user BryanD , but I would prefer to think they are realy taking over outter space! What a cool shot in black and white! Be sure to tell them you liked it here!